The very concept of luxury carries the undercurrent of being rare. It’s something that is not like anything other and thus it’s an odd man out…a distinctively different that the rest of the others. That’s precisely why the luxury brand has to uphold that image. And this key point was the main reason that gave rise to the conception that customer loyalty for luxury goods sellers just won’t work. Frankly speaking, I am in complete disagreement with the above-mentioned idea. Every industry is different. Every business has its own charms and traps. 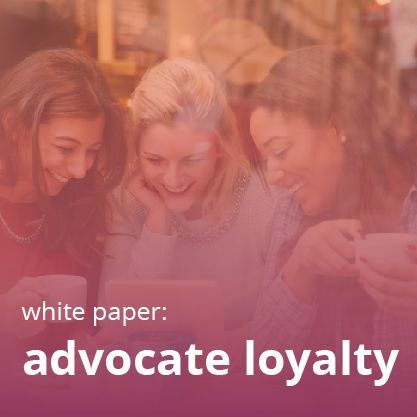 Thus, it’s quite understandable that one framework of a typical loyalty program will not work for all the industries. 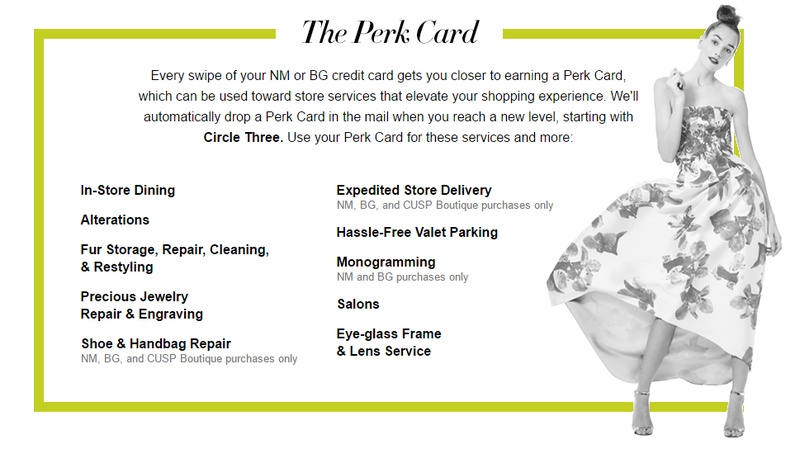 Of course, any loyalty program that will make a luxury brand look cheap or less exclusive is going to hit the wall. But having said that, it doesn’t mean that the concept of loyalty for luxury goods is absurd. 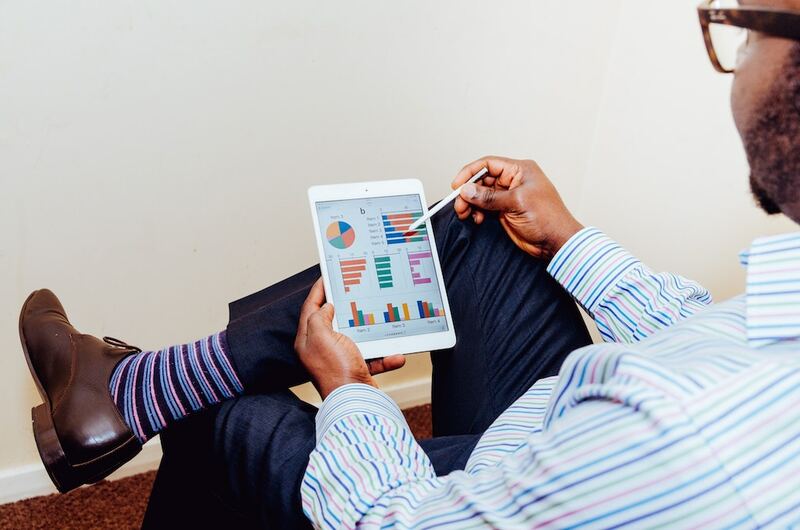 Otherwise, we would never have stats where 80% of the more than 1,300 affluents surveyed (avg. income $258.7k) are active in one or more such programs. 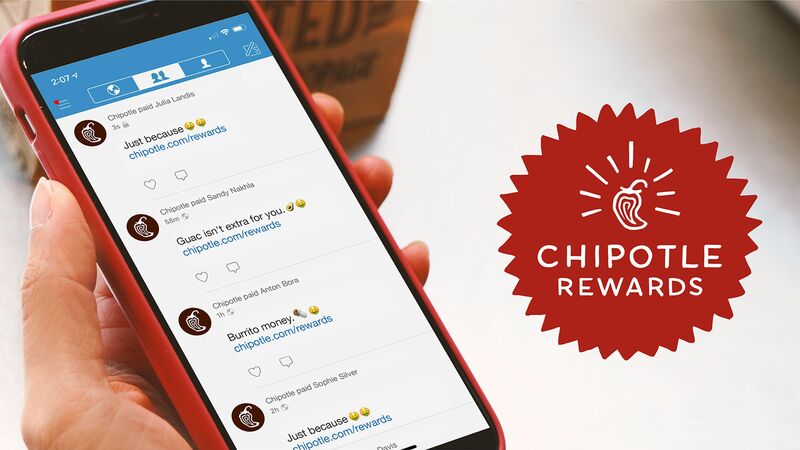 This is simply because loyalty means rewarding your customers for their behavior to induce repeat purchases. It’s obvious that traditional ways of rewarding people are not going to work well for the luxury industry. $10 off is hardly a reward that a luxury buyer will fall for. What is important here for luxury marketers is to come up with meaningful rewards which will make some real sense. And that’s why the marketers of the luxury goods need to come up with innovative and unconventional ways to appreciate the buying act of their customers. 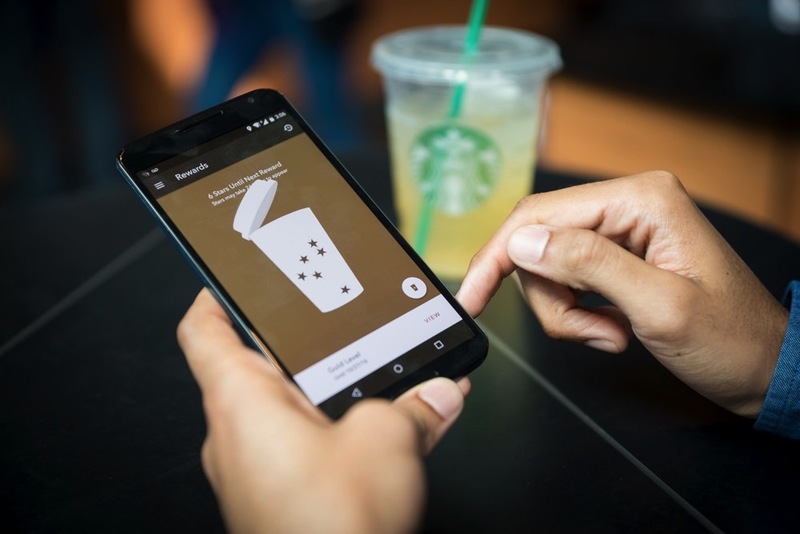 We will throw a light on what should be there and what shouldn’t be there in loyalty programs designed for luxury goods. There is no doubt that the moment you announce heavy discounts for a luxury brand, customers will automatically question the quality or luxury status of those products. Those discounts inherently scream “cheap”. It’s not that the buyers of luxury goods get repelled by rewards. For certain tiers of luxury buyers, discount marketing is of low-value – something you don’t want to attach to your high-end products. The point to understand here is that someone who buys luxury goods all the time is not as price sensitive as those who stay away from luxury brands. 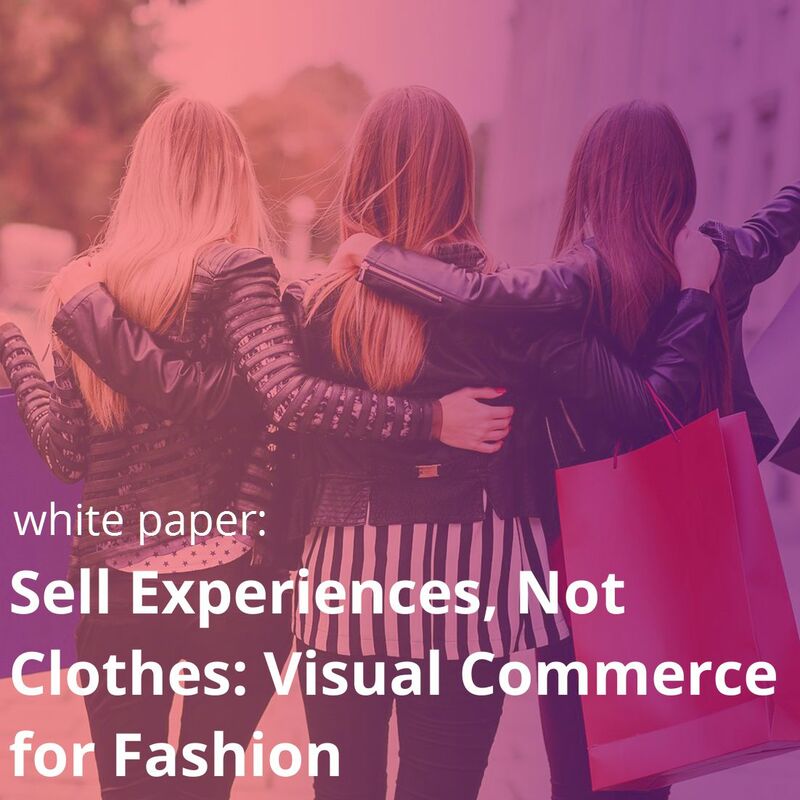 Of course, there is a whole segment of shoppers who can afford to occasionally shop at luxury retailers, and who will be motivated to purchase by the right discount. 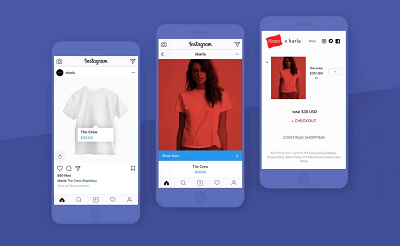 The question regarding them, though, is how often you want to work these shoppers into your strategy, and how much you want your brand to be associated with them. My-Wardrobe, a now obsolete premium fashion retailer, faced the consequences of illogical discounting. It ran a 25% off voucher promotion with Grazia magazine. The designers were at their wit’s end due to the devaluing effect on their full price garments. It goes without saying that independent fashion shops were furious. As you can see in the above example, clearly, the dollar off thing is not a cup of tea for luxury retailers. But one must remember that whether people are high spenders or low spenders, they all love rewards. Luxury brands can reward their customers by giving them the feeling of being special and it can be easily linked with the loyalty program. Valentino, the Italian luxury giant, opened its boutique in New York and it invited some regular customers to the opening ceremony which was full of glamor and glitter. Gucci also invited its biggest spenders to fashion shows, equestrian events, and the Cannes Film Festival. Traditionally, such events are reserved for celebrities, fashion insiders, socially influential figures, and press. Giving the rare opportunity to peep into their interiors was a quintessentially experiential reward. Alternatively, you can make offers exclusive to insider members only such early access to some range of products that aren’t available to others. 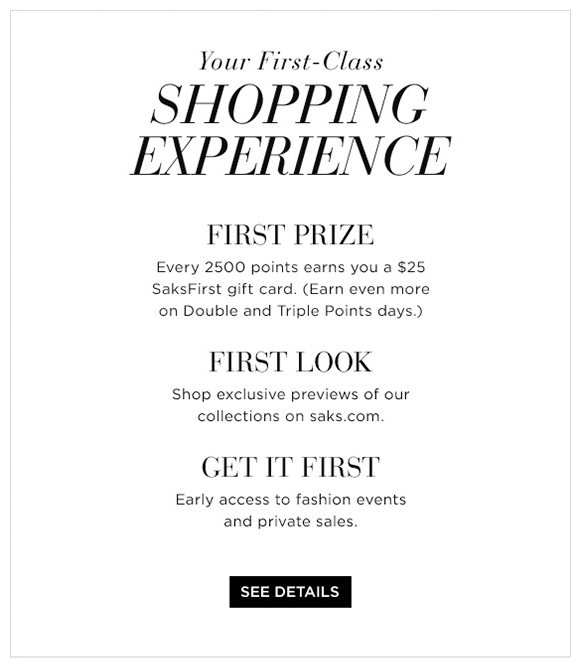 Saks Fifth Avenue, for example, gives loyalty members access to private sales and fashion events. 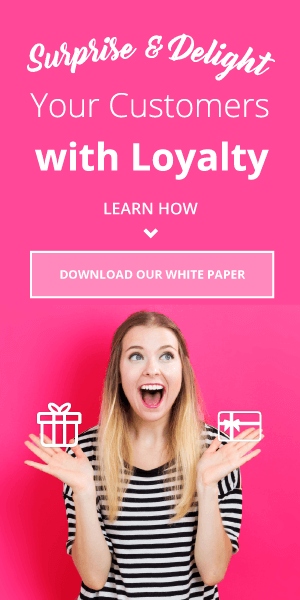 Again, this is the thing which you will find in most other loyalty programs. Because, the basic concept of loyalty, which is to bestow more rewards on most loyal and profitable customers, applies to high-end luxury buyers too. Besides, another benefit of having tiers in the loyalty program is through this you can add an extra layer of exclusivity. You can have a tier that is only obtainable by a selected few. Naturally, someone who is in the bracket of 5% is an aspirational one for others as they can enjoy exclusive rewards that I have mentioned earlier. In the corridors of luxury buyers, this is a sort of a status game…and it is powerful enough to make others shop more from you to enter the exclusive club. 1- Do not do anything in your loyalty program which will make people think that you are moving towards cheapness. Because cheapness is the exact opposite of luxury. 2- The people who buy luxury products deserve luxurious treatment. Give them exclusive access to big events or allow them to have an exclusive glance at your new products to make them believe that they are special. 3- Always think about new ways to heighten up the quotient of exclusivity in your loyalty program.